Short sellers that had built up positions in biotech were rewarded recently as a dramatic sell off was triggered by a tweet that sent the IBB biotech ETF falling 25% from highs, with shorts adding to positions. Average short interest for the constituents of the iShares Nasdaq Biotechnology (IBB) ETF has been on the rise in 2015. 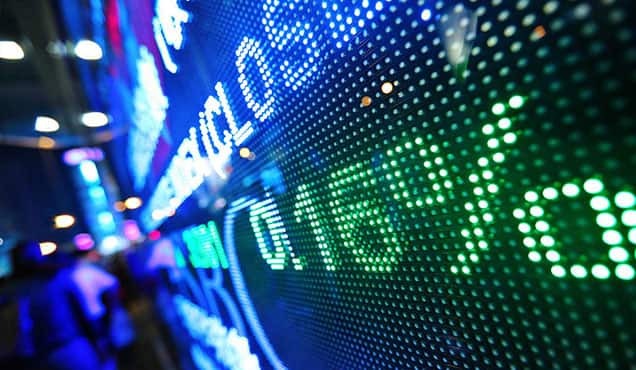 Average shares outstanding on loan breached 8.6%, well above the Nasdaq 100's average of 3.25%. The recent price fall for the sector is a massive reversal as biotech was previously handily outperforming the wider market. 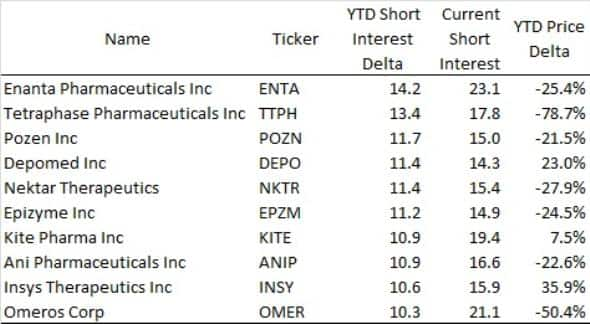 Short sellers have been rewarded after increasing positions at an especially fast pace in August. 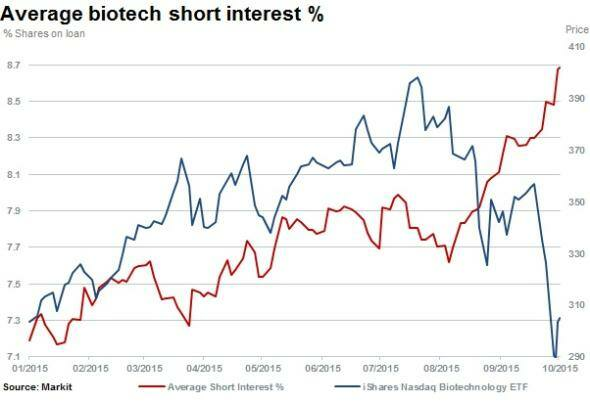 With no sign of any large scale covering, shorts seem to believe there is even more pain ahead for biotechnology. 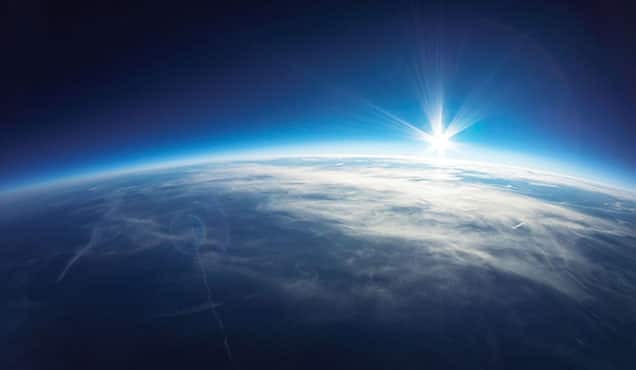 Strong selling pressure in July and August and the latest wave of price weakness has appeared to be triggered by a tweet from Hillary Clinton on September 21st that criticised price gouging and called for reform. 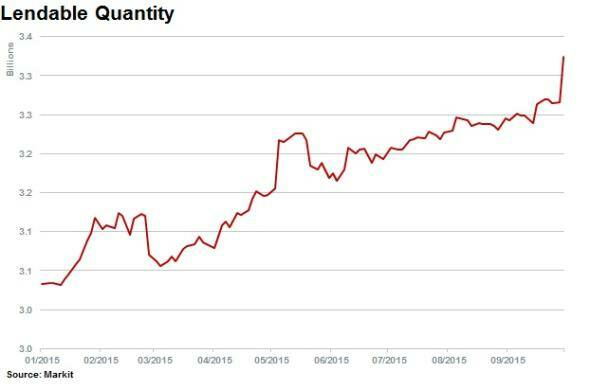 Although the probability for near term drug-pricing legislation is very low, public outcry has already resulted in a price reversal for a few headline gougers, with the most prominent name being Valeant Pharmaceuticals. 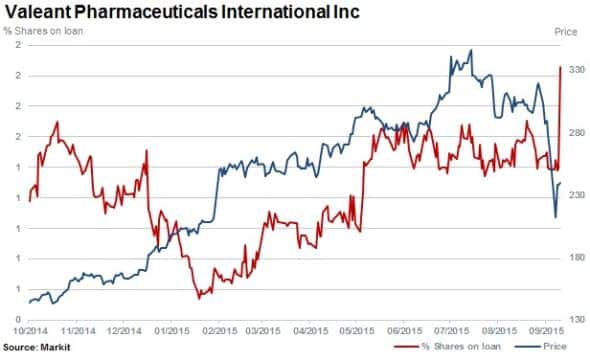 Valeant has fallen 21% since September 21st. This decline was largely missed by short sellers as the stock did not have material levels of shorting activity. Recent events seem to have woken up the short sellers, however, as the proportion of Valeant shares on loan has spiked up to 2%, a new yearly high. 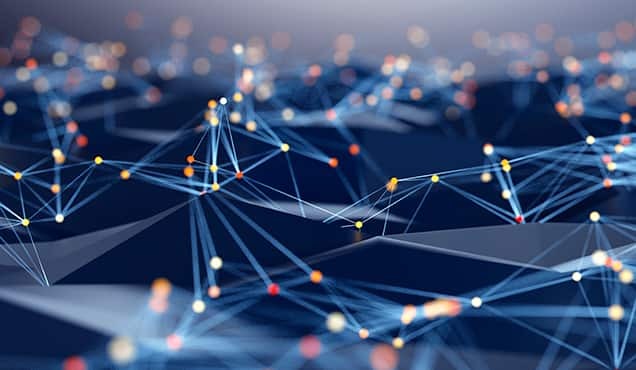 The 10 constituents of the IBB ETF which have been most targeted by short sellers in recent months have largely lagged the index, indicating that short sellers have been emboldened by their recent success. On average these 10 companies declined 32% since June 30th 2015 while the overall IBB ETF was down just 17% over the same period. 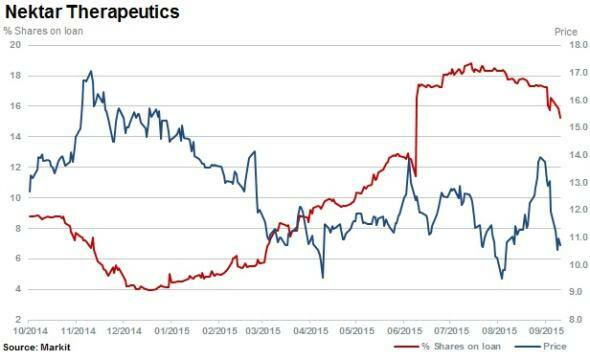 Enanta Pharmaceuticals' short interest has increased over 14 percentage points since the beginning of the year. Although the stock has been very volatile, shorts relentlessly increased their positions as shares rose in the second half of the year and were subsequently rewarded with a decline of almost 30% since the July high. 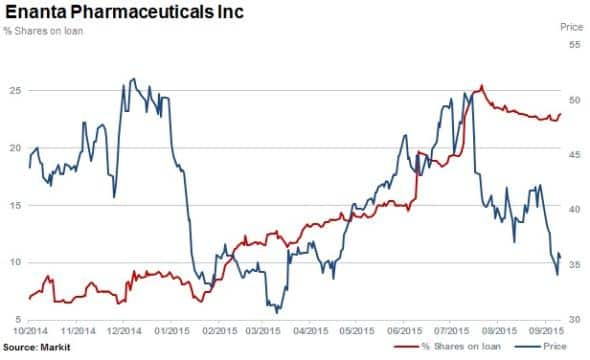 The stock of Kite Pharma, a $2.5bn cancer fighting biotechnology firm has been very volatile this year. 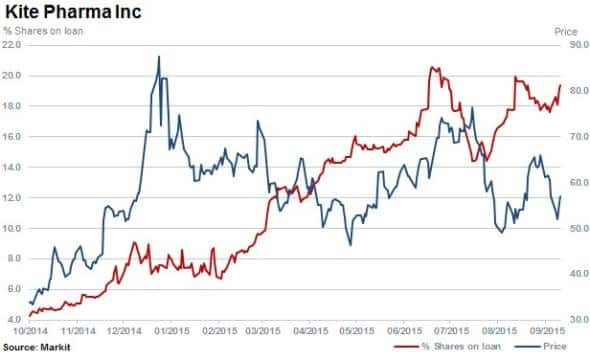 Short interest shot up from 7% in March and has recently surpassed 19% of shares outstanding on loan. 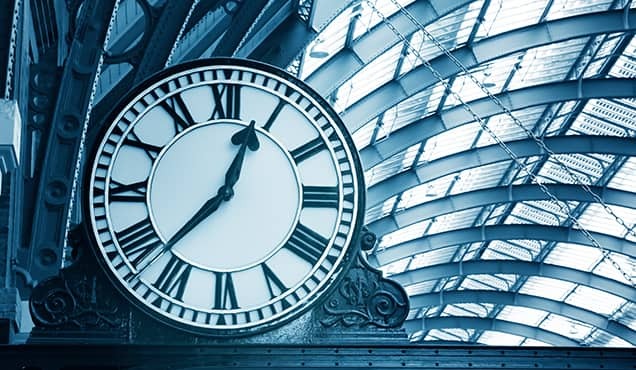 While shares remain relatively flat overall for the year, there were certainly opportunities for short sellers to profit if the trade(s) had been timed well. Nektar Therapeutics is a clinical stage biopharmaceutical company that focuses on oncology, pain, anti-invectives and immunology. 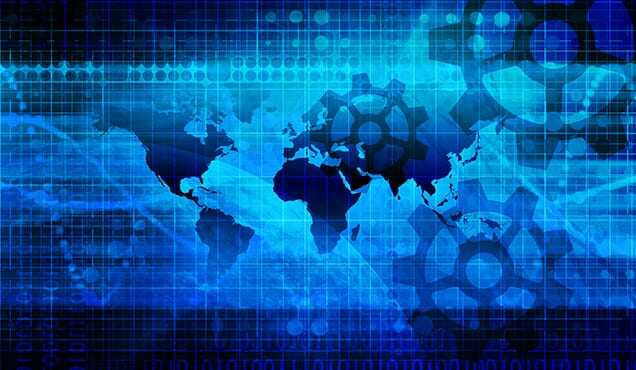 Nektar has lost 30% of its value year to date. However, most of the increase in short interest only came at the end of June when it spiked above 17% of shares outstanding. The stock price has been sliding again in the past few weeks but has not yet hit the lows seen in May or August. 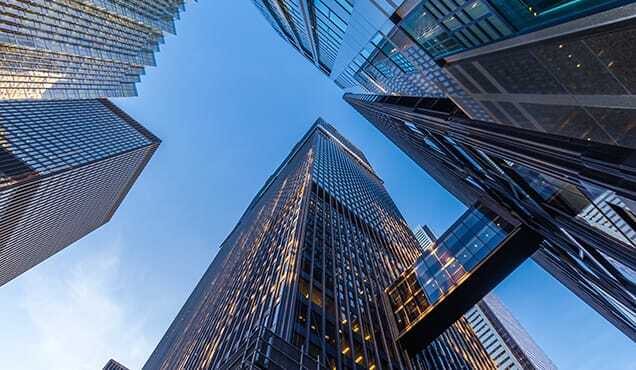 The selling is likely coming from shorter term hedge funds and retail investors as there has actually been a slight increase in lendable quantity. Lendable quantity, the number of shares held in lending programs that makes up the supply for the securities lending market, gives unique insight into the daily flows of large, long only funds. The majority of this supply comes from US mutual and pension funds and tracks the total number of shares that are can be borrowed for the purpose of shorting. Institutions have been adding to their positions throughout the year, even with the increased short interest and recent selloff.